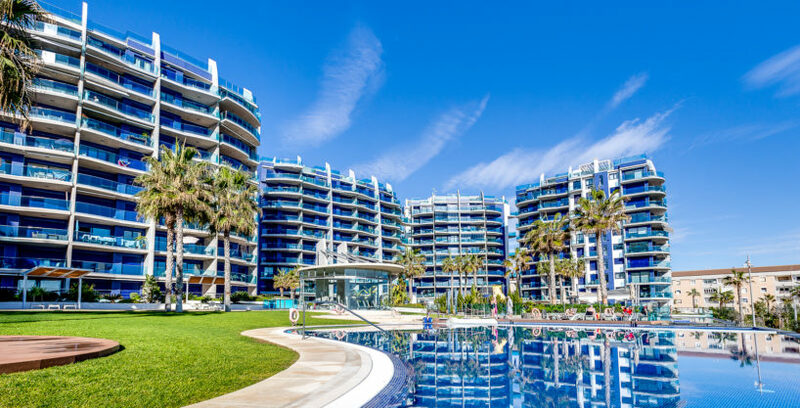 Luxurious apartment for sale with pool views near the beaches of Guardamar. 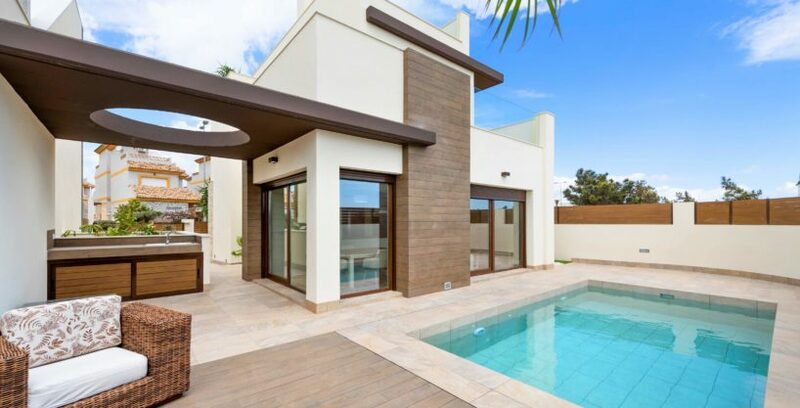 Stunning new-built luxurious design villa for sale on Cabo Roig, Orihuela Costa. 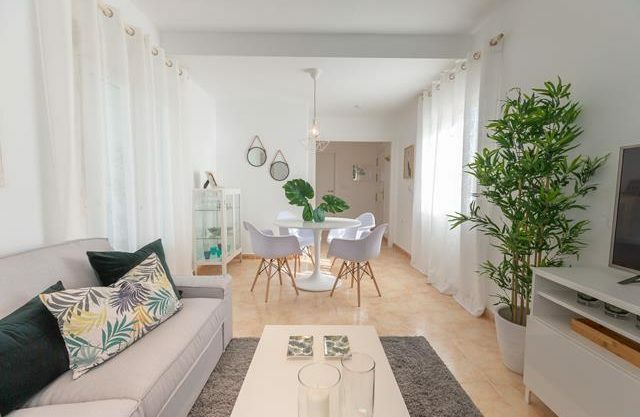 Check out these amazing properties! 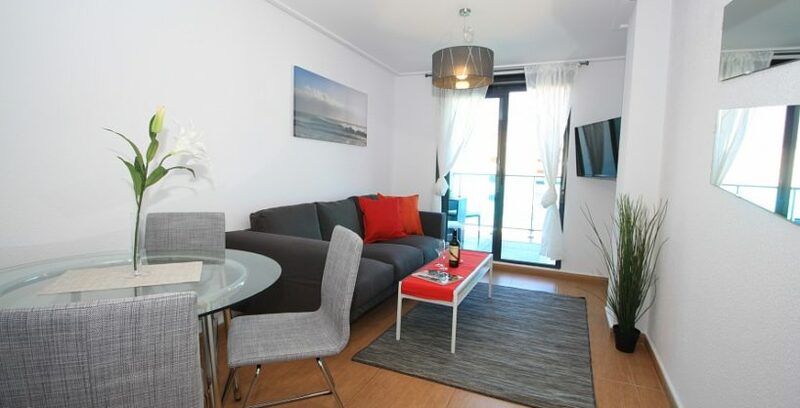 Our team has made a small selection of properties you must see! 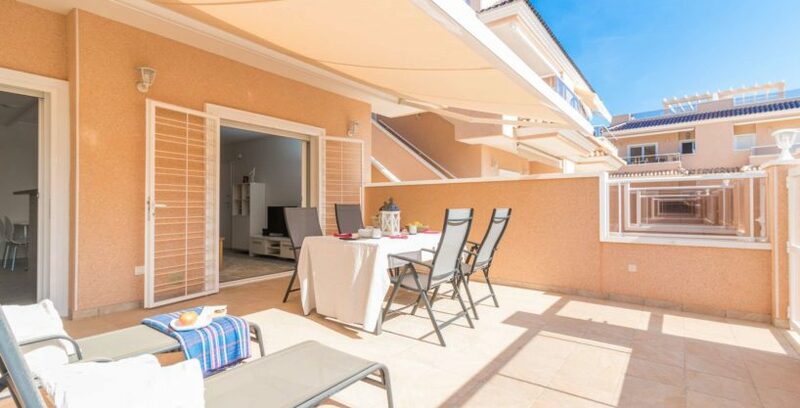 Fantastic ground floor apartment for sale in a Resort with Spa in Punta Prima, Torrevieja. 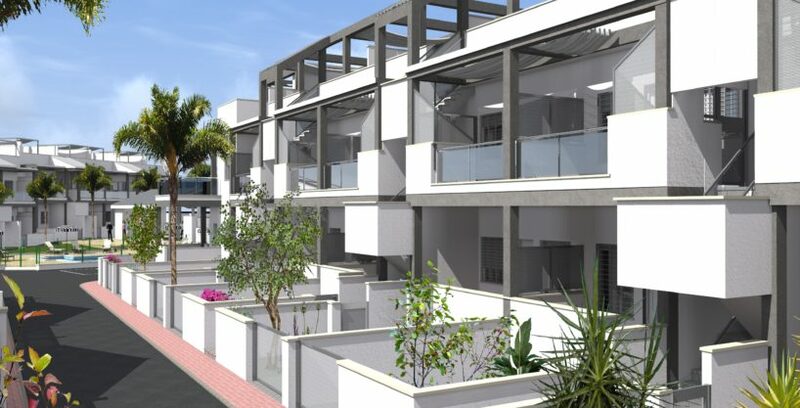 Fully renovated corner townhouse for sale near La Zenia Boulevard, Playa Flamenca. 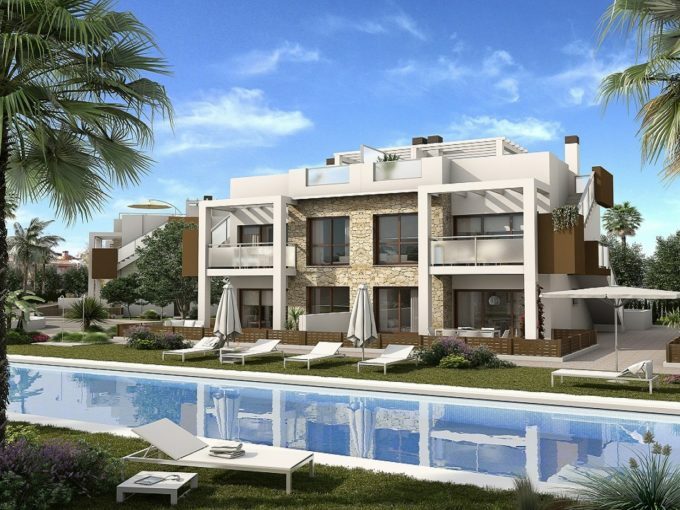 Looking to sell your property in spain? 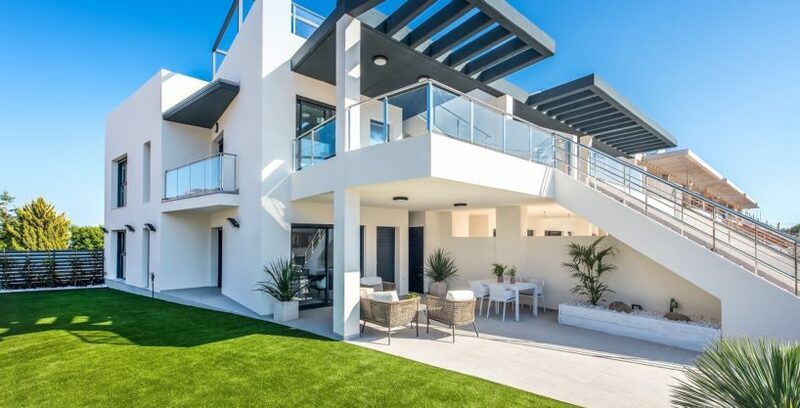 We have a professional and experienced team that will sell your property as fast as possible at the best price. 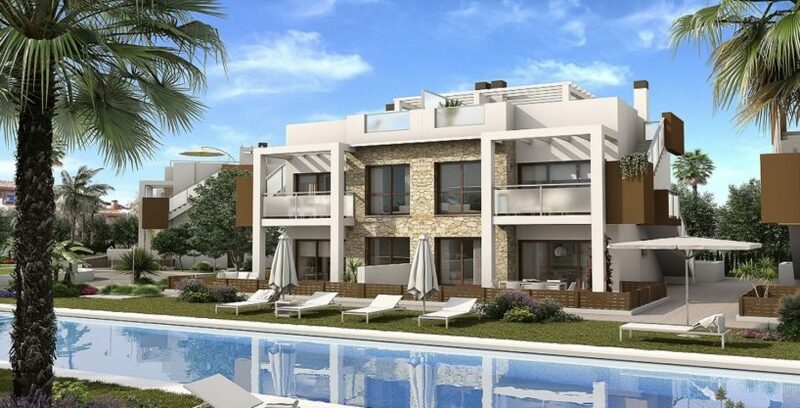 You can directly submit your property or get in touch with an agent to sort out the details. Thinking about renovating your property? Get in touch with us today and we'll be more than happy to give you a free estimate as soon as possible!